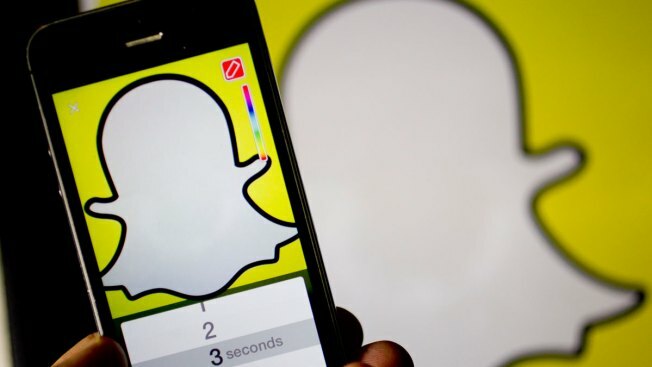 Snapchat is going to court in an effort to keep New Hampshire from enacting a ban on voting booth selfies. The International Business Times reports that the mobile image messaging app company filed an amicus brief Friday seeking to weigh in on the Granite State's selfie ban. The selfie ban was overturned last year by a judge who said the law violated the First Amendment. That decision is now being appealed. In its court filing, Snapchat said it has received thousands of images form inside voting booths during the 2016 presidential primaries. Amicus briefs are legal documents filed by someone who is not a party to a case offering information that is relevant to that case. New Hampshire's ballot selfie ban took effect in 2014 and made it illegal to share a photo of a marked ballot on social media. The penalty was a $1,000 fine. The law was intended to prevent vote-buying and voter coercion.